The Transformer's Show number 1 show in Baku will be held on the stage of the Russian Dramatic Theater 25th May. 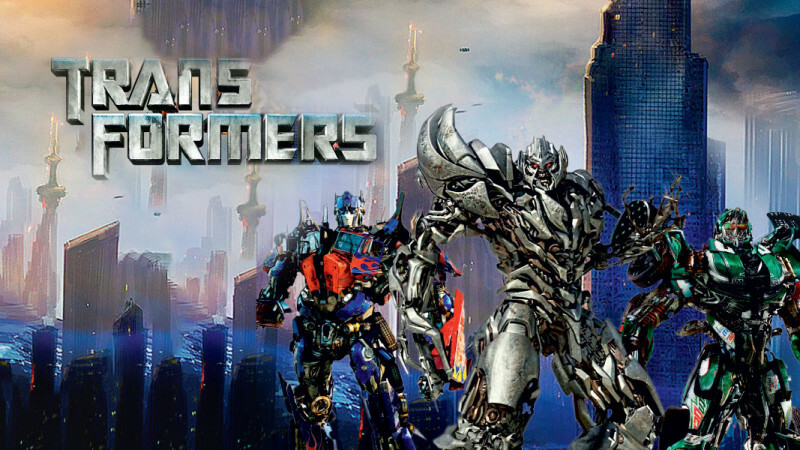 We inform parents that the most original transformer's robots can only be seen in the Russian Drama Theater. New costums, big size, experienced artists spectacular interactive elements of the show will not leave indifferent as children and their parents. The presentation tells about the war of the Autobots and the Decepticons. The Transformers show was a huge success with young viewers. You can see a video report on past performances.